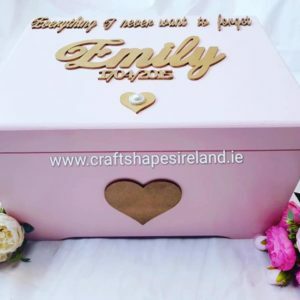 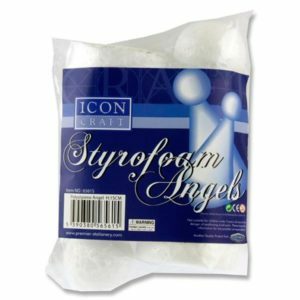 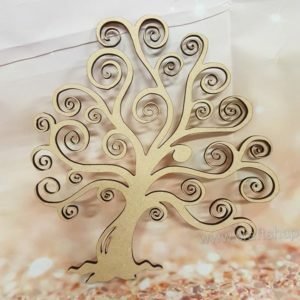 Personalised Embellishments | Craft Shapes Ireland | Shapes & Supplies! 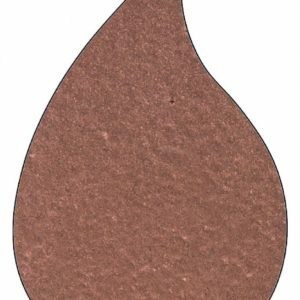 Crafty Bitz 3d Pop Up Foam Stickers – 1st Birthday 2 Asst. ICON CRAFT PKT.20 DECORATIVE PAPER FLOWERS 6 ASST.